To powder coat or not??? 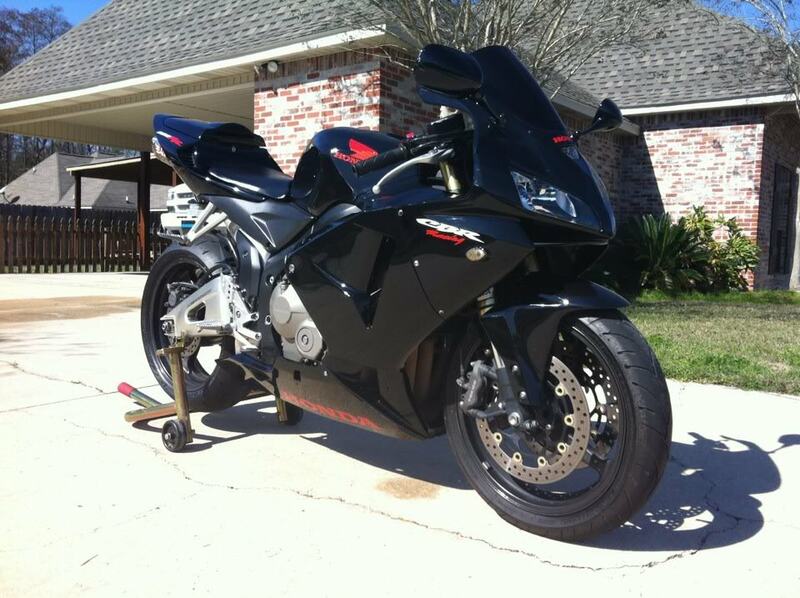 I have a 2006 CBR600RR that is mainly black with some red Honda emblems and what not. 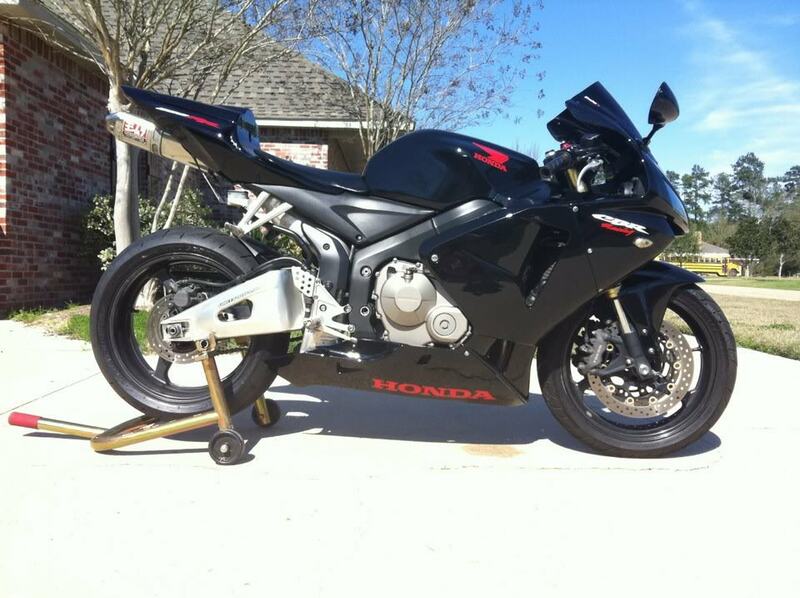 Im looking to powder coat my wheels red and do the swing arm and rest of the silver parts black. Is there anyone in Louisiana mainly the Baton Rouge area that can powder coat or know anyone? Give me your thought on whether I should go throught with this. 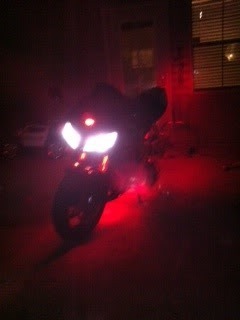 Heres some pics of my bike. Lol thanks bro! Im pretty excited myself haha. Anyone in Louisiana that can powder coat?? can you powder coat your wheels?? Quick Reply: To powder coat or not?? ?